Congratulations to Adam Mac Sheain (Johnston) and Tass Russan and they are crowned our FIFA 13 2v2 £200 Casual Cup Champions here at insomnia49! Check out the groups and brackets here to see their road to victory. 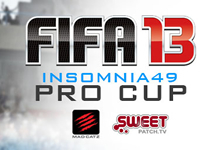 Catch the final group table of FIFA 13 2v2 £200 Casual Cup – Grp A. 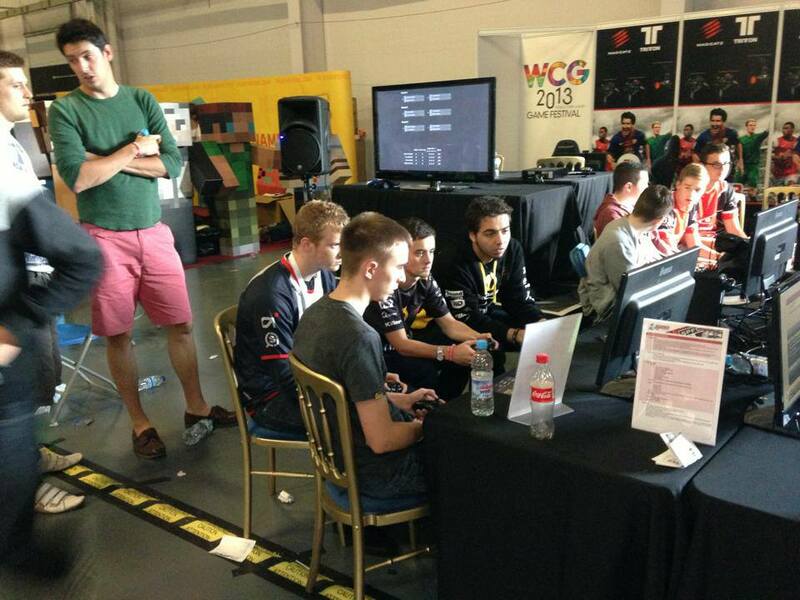 Catch the final group table of i49 FIFA 13 2v2 £200 Casual Cup – Grp B. Catch the final group table of i49 FIFA 13 2v2 £200 Casual Cup – Grp C.
Catch the final group table of i49 FIFA 13 2v2 £200 Casual Cup – Grp D.
Catch the Knockout Bracket of the i49 FIFA 13 2v2 £200 Casual Cup – Knockout Bracket.